Another tragic terrorist attack. More confusion about why, more anxiety about what’s to come, more sympathy for victims from around the world. Tuesday’s attacks in Brussels feel distressingly familiar. They are yet another reminder of the fragility of the world around us, and the desire of terrorists to continue in their mission to make us afraid. ILA orientation, Texas Academy of Biomedical Sciences, 3813 Valentine St., 10:00 a.m.
Bandung Committee meeting, home of Paul Geisel, 4304 Kenwood Ct., 6:30 p.m.
Guiyang 5th Anniversary Exchange orientation, Cannon Chinese Kitchen, 304 W. Cannon St., 5:30 p.m.
Trier Committee meeting, Winehaus, 1628 Park Place, 6:00 p.m. Final Youth Board meeting and elections, UNT Health Science Center, Luibel Hall, 3500 Camp Bowie Blvd., 2:00 p.m.
A Conversation on Refugees, TCC Trinity River Campus, 300 Trinity Campus Circle, Action A 4202, 5:30 p.m.
Nagaoka Committee meeting, Trinity Valley School, Lower School, Great Hall, 7500 Dutch Branch Rd., 6:30 p.m. 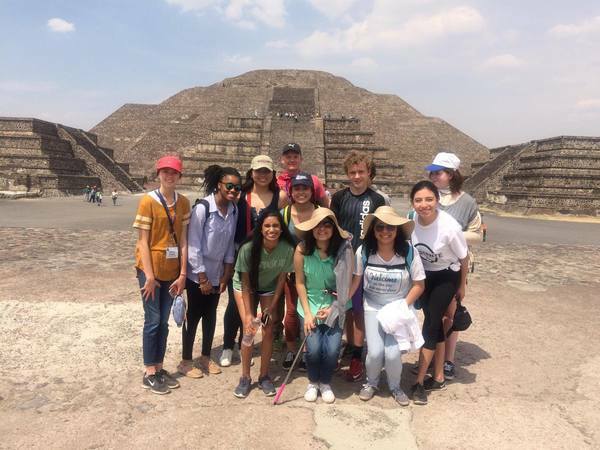 Presentation on Japanese religions, Trinity Valley School, Lower School, Great Hall, 7500 Dutch Branch Rd., 7:00 p.m.
​♦ 13 students, 2 Delegation Leaders, and 1 Associate Delegation Leader traveled to Reggio Emilia, Italy in March. 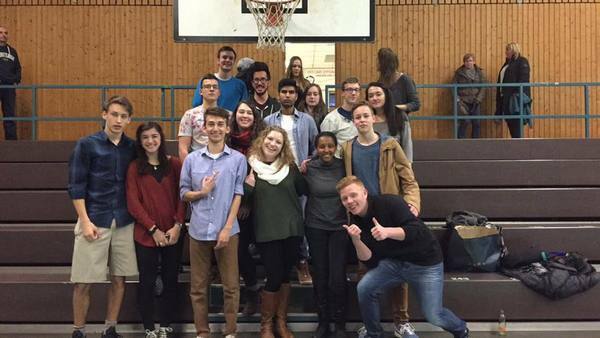 ​​​♦ 10 students, 2 Delegation Leaders, and 1 Associate Delegation Leader traveled to Trier, Germany in March. ♦ Join the committee on April 13 to learn more about Oktoberfest, a Christkindl Market exchange in December, and also hear from our students who just returned from Trier. ♦ Dr. Michael Roemer will do a presentation on Japanese religions on April 29. It is free and open to the public. 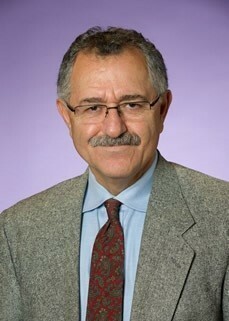 ​​♦ The Bandung Committee is meeting April 7 at the home of Dr. Paul Geisel to plan for a possible visit from Mayor Kamil. Join us to be a part of the planning. 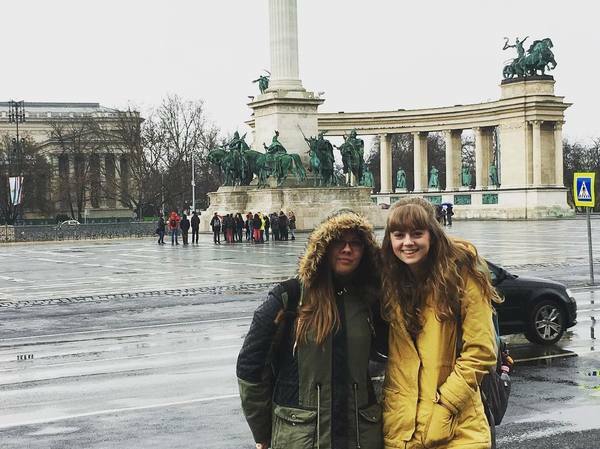 ♦ 3 students, 2 Delegation Leaders, and 1 Associate Delegation Leader traveled to Budapest, Hungary in March. ♦ Hungarian Ambassador Reka Szemerkényi will be coming to Fort Worth May 5-8 and the Budapest Committee is hard at work planning her visit. She will be attending the Mayor’s International Dinner and speaking at Fort Worth Rotary Club on May 6. 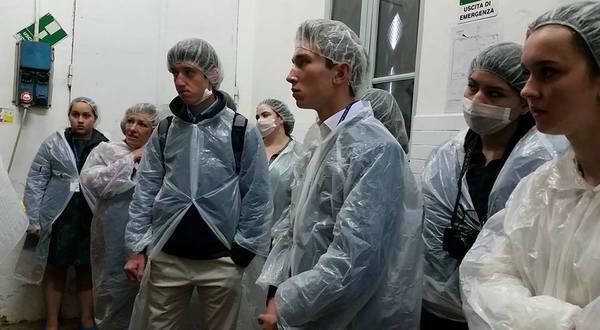 ​♦ 8 students, 2 Delegation Leader, and 1 Associate Delegation Leader traveled to Toluca, Mexico in March. ♦ Mayor Price, along with Toluca Chair Anette Soto, Julie Johncox, Mike Hyatt, and Mae Ferguson, will visit Toluca in June to meet new Mayor Zamora. 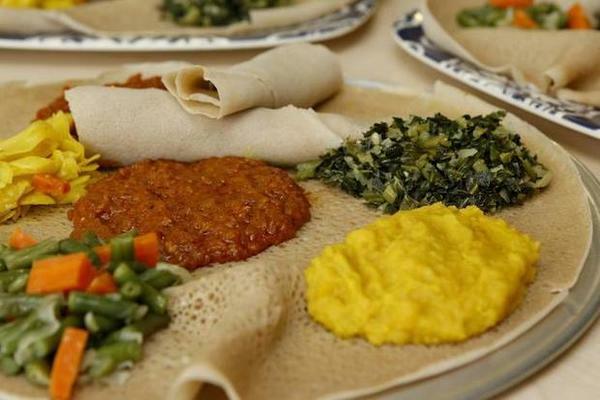 ♦ On March 30, the Mbabane Committee hosted Taste of Africa at local Ethiopian restaurant, Samson's Market Bistro. ♦ Mayor Pro Tem Sal Espino will lead a group of 12 to Guiyang in June to celebrate the 5th anniversary of the relationship. ​​♦ Thank you to Selin Karsi and Austin Price who have spoken at two Members Circle events on their experiences as Youth Ambassadors. Thank you also to Katey Parham who talked about her recent exchange to Toluca, Mexico at the March board of directors meeting. 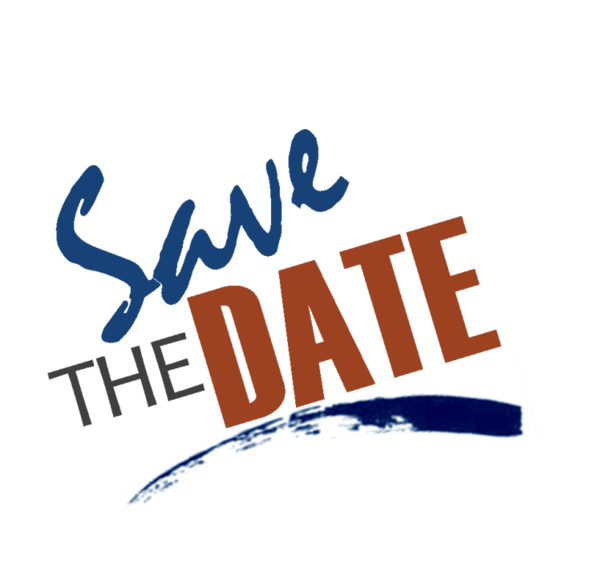 ♦ Our youth group will be meeting April 24 and will be electing new officers for 2016-2017 school year. Come and join them and run for an officer position if you are interested in being more involved.